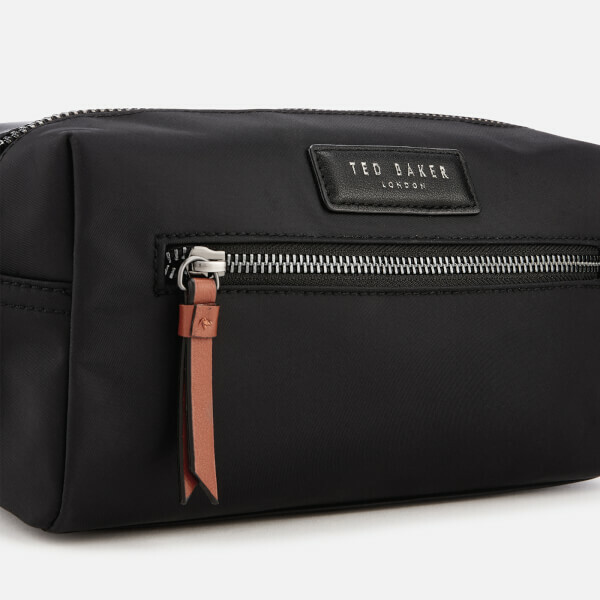 Perfect for use on-the-go, the Ted Baker 'Blueye' wash bag comprises a main compartment and an additional front zip pocket to secure smaller items. 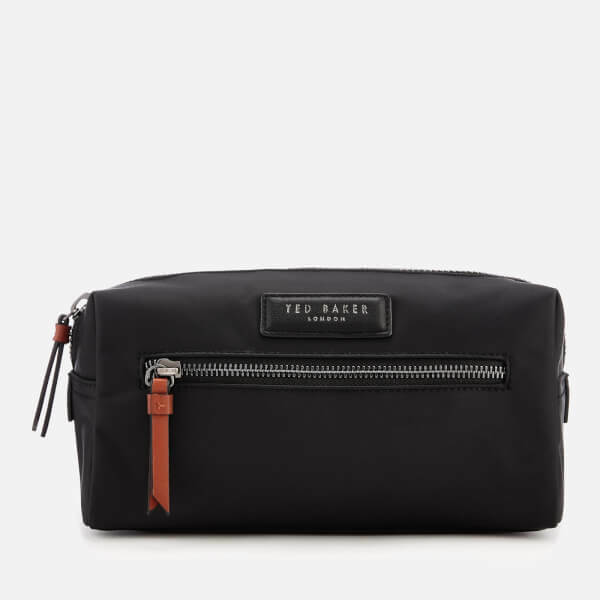 Crafted from durable fabric with a full lining, the travel bag features a zip fastening, leather-look trims and a branded patch. 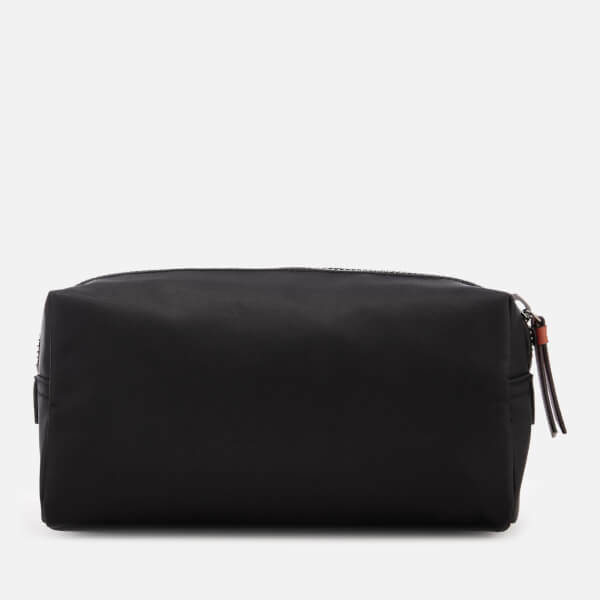 Two interior slip pockets complete the design. Shell: Polyamide/PVC. Lining: Polyester. 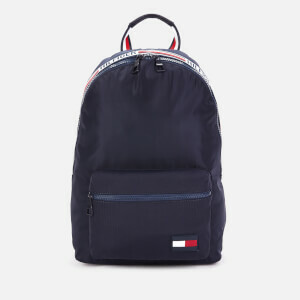 Trim: PU/Polyester.